MSI, world's leading manufacturer of true gaming hardware is proudly announcing its new edition of Infinite X Gaming desktop. Featuring the Intel 9th generation processors up to i9-9900K, the MSI Infinite X 9th can overlock its system, offering addictive power for any gameplay. Together with the MSI's renowned RTX graphics cards, Infinite X 9th put its users ahead of any others right before their game has started. To keep a system with all this power cool, the Infinite X 9th uses MSI's exclusive Silent Storm Cooling 3 thermal design, making its cooling efficiency unmatched and as quiet as an assassin. 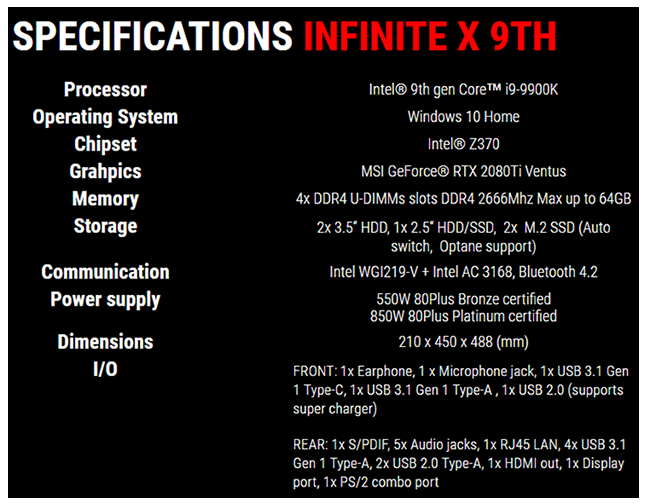 If you are the gamer who like to explore the never-ending possibilities for gaming and multitasking, Infinite X 9th is the one you shouldn't miss. 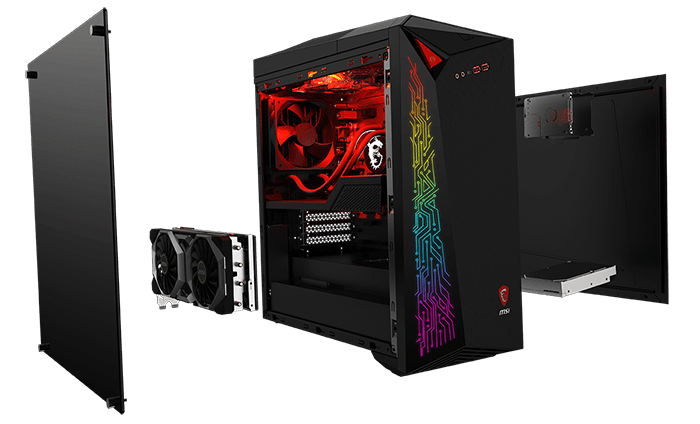 This godsend rig also maintains its "Stand above the rest" spirit from its predecessor, as the system offers ultimate convenience for upgrading as new components appear in the market. 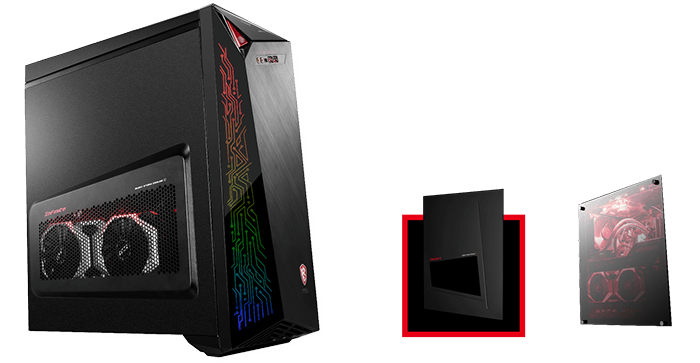 And as always, MSI has added its own gaming DNA features such as a tempered glass side panel and RGB Mystic Light to customize this gaming desktop to your own likings. At the heart of this gaming desktop is the powerful latest 9th generation Intel® Core™ K-series processor. 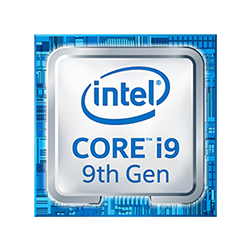 The pinnacle of Intel CPU power i9-9900K is also on the list of the components for those who are power craving the hardware inside is amped up in speed and performance, any games and other demanding computing tasks will be able to run smooth. 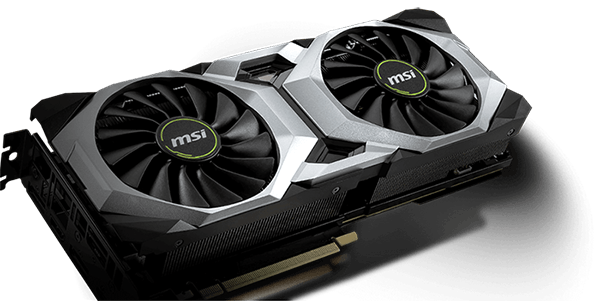 Infinite X is outfitted with up to RTX 2080 Ti graphics cards that is tweaked specially by MSI. Instead of a standard reference card. 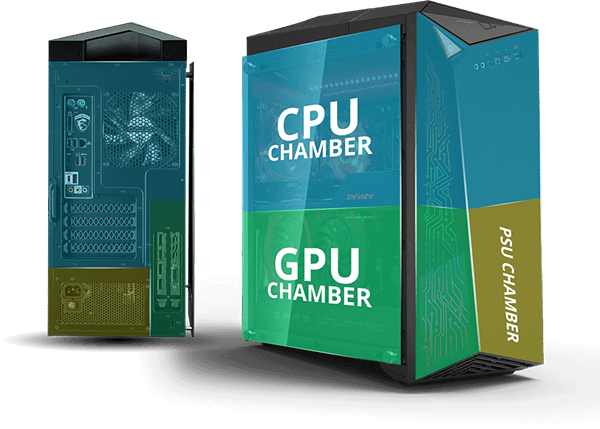 Gamers can now enjoy the best in-game performance with newest ray-tracing possibilities while the supreme cooler system keeps your graphics card cool and quiet. Welcome to a True Gaming PC! Always get the best performance out of your system now and in the future with the latest technologies. The components inside the MSI Infinite X 9th are easily accessible and ready to be upgraded at any time. Whether you’re expanding storage or upgrading your processor or graphics card, you can always keep your gaming rig up to date with the latest hardware.